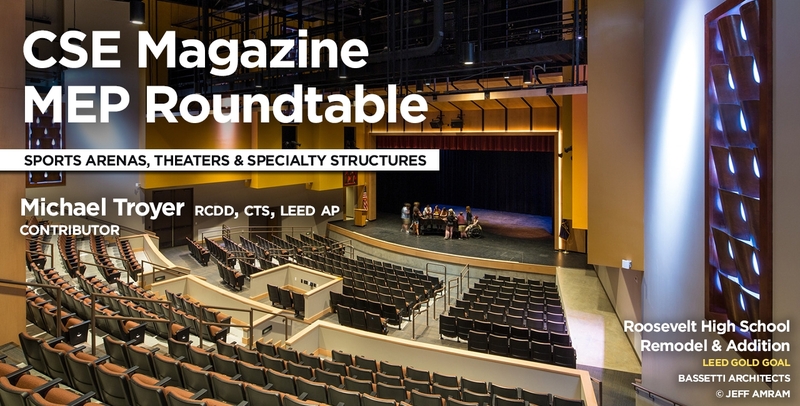 Interface is participating in CSE magazine’s MEP Roundtables about specific building types and the various engineered systems within these buildings. Principal and Senior Technologies Designer Michael Troyer shared his expertise on designing for sports arenas, theaters and other specialty structures. Stay tuned for future topics featuring Interface contributors.